Hey everyone! Today's black owned business is Ankara Boutique. 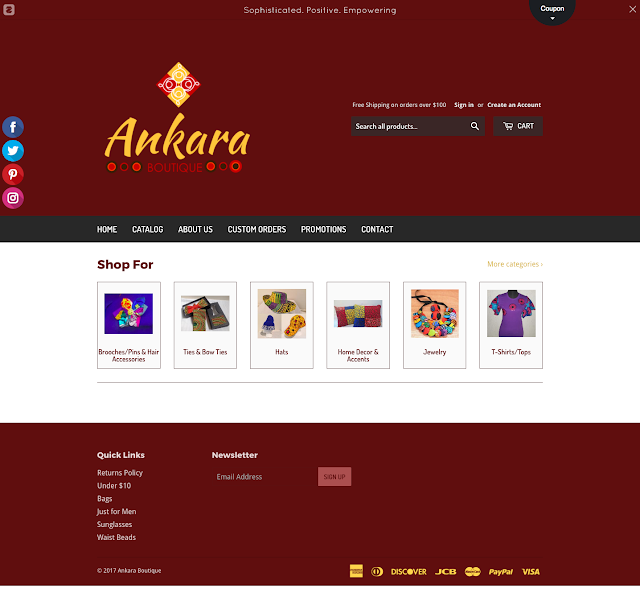 This online boutique offers affordable handcrafted accessories inspired by ankara fabric. This site is currently running a promotion of free shipping on orders over $100. 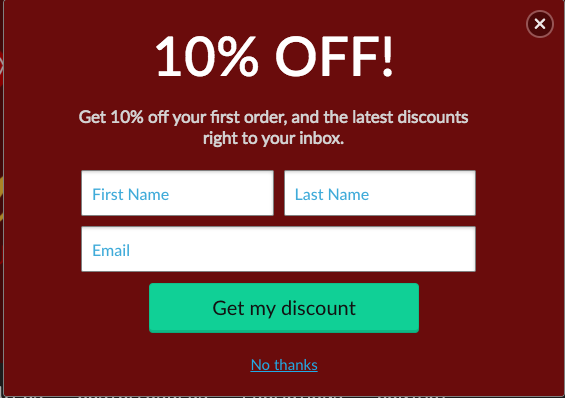 You will also get 10% by entering your contact information in the popup.